Watch Private Club Records sit down for Crew Love. Check out Royce Rizzy's new video for "Not The Same" featuring Rich The Kid. Royce Rizzy takes Tokyo in his "100 Grand" video. 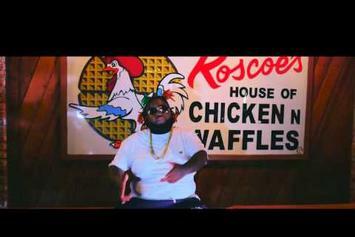 Watch Royce Rizzy and Andy Milonakis' "Whip Whip Whip" video. 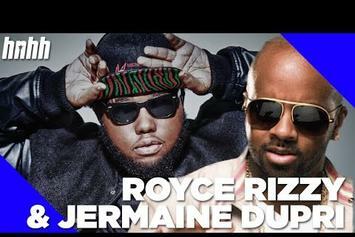 Jermaine Dupri & Royce Rizzy Speak On How They Linked Up & "Gah Damn"
Jermaine Dupri and Royce Rizzy reflect on how they joined forces in an exclusive interview with HNHH. Royce Rizzy lets go of visual for the intro track to his upcoming "Determination" EP. 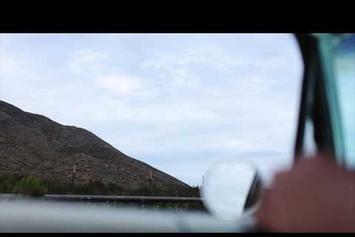 Peep Rolls Royce Rizzy "$5 and a Dream" Video, the latest visual from Rolls Royce Rizzy. It dropped on Sunday, January 8th, 2012. Rolls Royce Rizzy's future brightens with every new release, and Rolls Royce Rizzy "$5 and a Dream" Video certainly isn't an exception. It's a fitting addition to a solid catalogue that Rolls Royce Rizzy has been developing since stepping foot in the game. We're excited to hear more. Check out Rolls Royce Rizzy Feat. 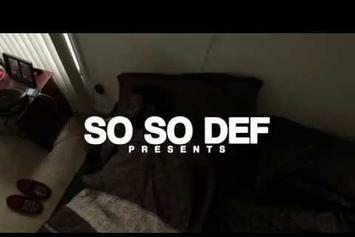 Lil Scrappy "Body Bag" Video, the latest video from Rolls Royce Rizzy, released on Thursday, December 29th, 2011. Rolls Royce Rizzy's chances in this game are improving with each new release, and Rolls Royce Rizzy Feat. 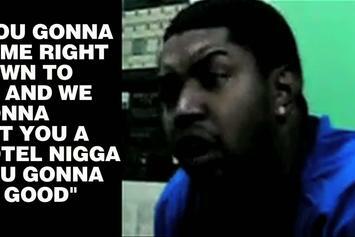 Lil Scrappy "Body Bag" Video is no exception - quite the opposite, in fact. It's a nice addition to the impressive catalogue Rolls Royce Rizzy has been building over the years. We're definitely anticipating the next move.